When Lexar closed its doors last year, Nikon was left with only one manufacturer of the heart of their DSLR and mirrorless camera lines … the XQD media cards. Former Lexar execs banded together to create ProGrade Digital, sure, but they weren’t committing to the XQD format. 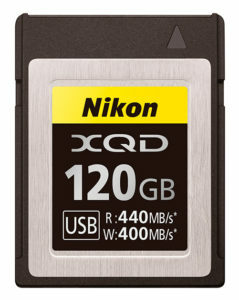 With XQDs future uncertain at the time, the camera company took steps to insure it’s future by making plans to have their own Nikon media card brand. 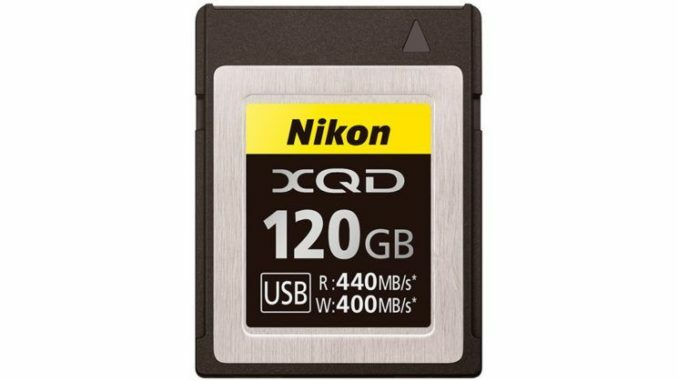 Based on a listing on the Nikon Japan website, the camera company has listed a Nikon 128GB XQD media card with a projected shipping date of late September, 2018. The MC-XQ120G 128GB card offers read/write speeds up to 440MB/S and look to be designed for use with Nikon’s new Z7 and Z6 full frame mirrorless cameras. 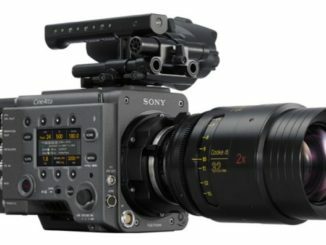 The great irony is, that XQD users are going from famine to feast, Sony had been the last man standing making them, but Lexar was sold to Longsys and is now back, making not only XQD cards, but all media in the Lexar product line. 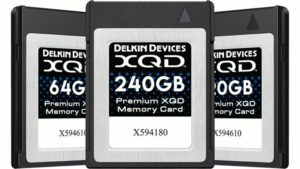 Moreover, recently, Delkin announced it was making three new XQD cards ranging from 64GB-240GB. 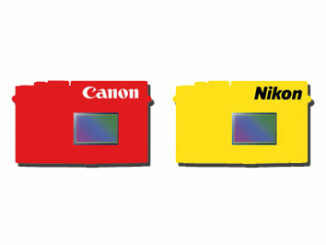 Consequently, if you look real closely at the Delkin card design (not the label) and the Nikon design, they look very similar. This is leading many to question if Delkin is providing Nikon with rebranding memory cards. Course, the same could be true with Lexar. What makes it interesting is, that ProGrade had a great chance here to be the only provider of professional grade XQD media cards, and chose instead to focus on consumer oriented SD cards, and professional grade CFast cards. And with Nikon’s new Z series mirrorless cameras grabbing all the hype right now, it’s bound to translate into lowering the price of XQD cards as Sony, Delkin, Lexar, and now Nikon vie for market share. Moreover, CFexpress cards have similar specs to XQD, and many cameras could use them with a simple firmware update to support it. 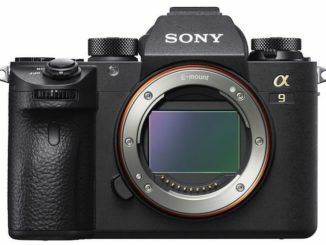 Will Nikon opt to give users that option? That I rather doubt, since being in the XQD game now, Nikon isn’t going to want to give users more third party options. That would more or less doom the Nikon media card brand. But having your own media cards means that you can really dial in the design of the Z7 and Z6 to take advantage of your media card designs, and vice versa.